Short Bytes: You might have used IDM for the Windows operating systems to increase your downloading speed. Here, I’ll be telling you about Xtreme Download Manager (XMD) that’s written in Java programming language and is completely free. 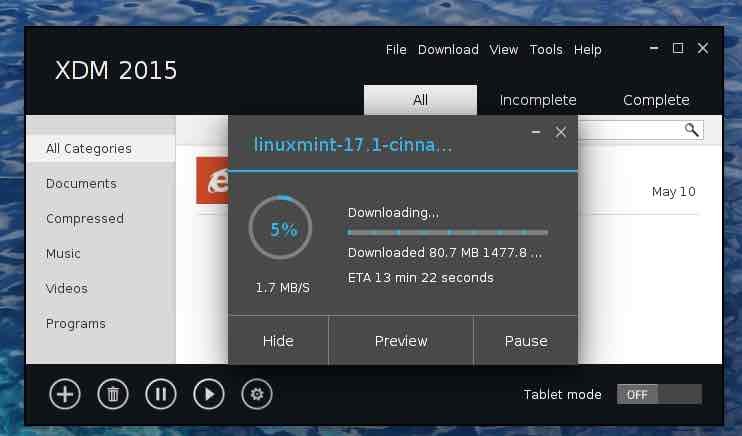 This cross-platform download manager works like a charm on Linux, Windows, and Mac OS X.
Xtreme Download Manager is an advanced and powerful download manager that allows you to control your downloads in a much better way. This download manager can be easily integrated with all major internet browsers like Chrome, Firefox, Opera etc. 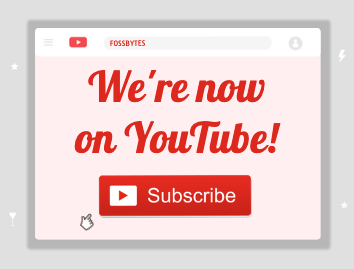 With Xtreme Download Manager, one can easily grab stuff from YouTube, DailyMotion, Metacafe and other websites. It supports HTTP, HTTPS, firewalls, cookies, FTP protocols etc. 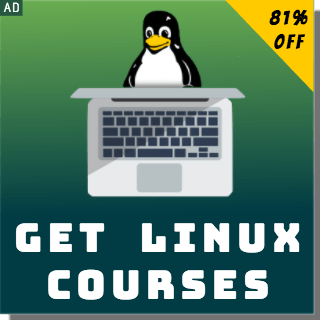 As it’s a Java-based application, it works on multiple platforms including Linux, Windows, and Mac OS X. It downloads the files at the maximum possible speed i.e. downloading content at up to 500% faster speed. 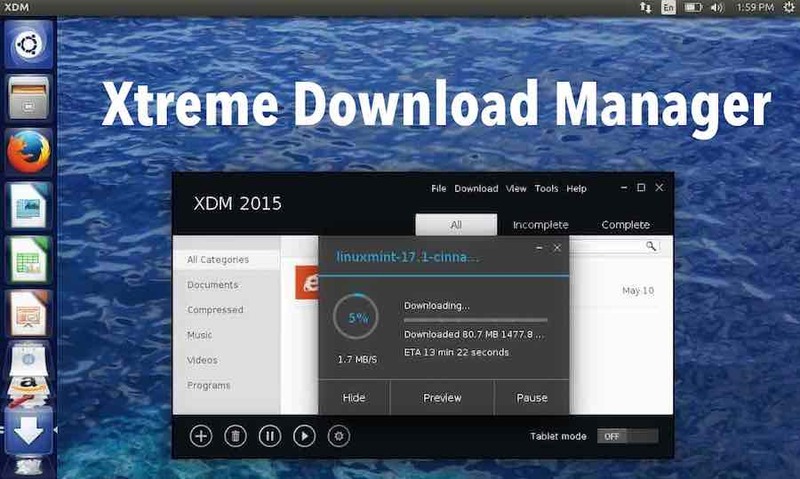 How To Install Xtreme Download Manager In Linux? 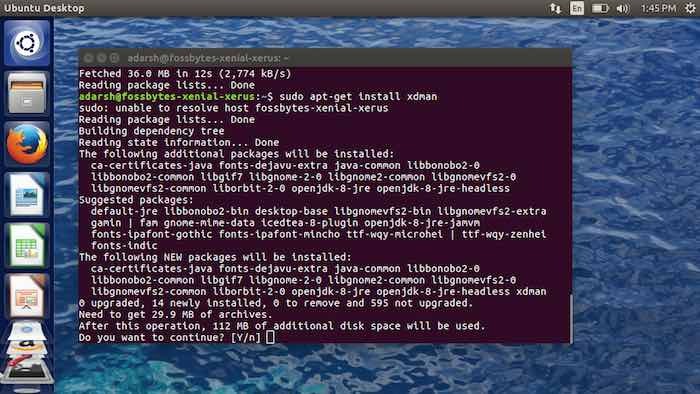 Installing Xtreme Download Manager in Linux is as simple as running few commands. You have the option of downloading a regular DEB file package and compiling it from source, or making use of a PPA repository. Here we’ll be skipping that hassle and using a third-party repo from Noobslab. I’ve installed Xtreme Download Manager in my installation of Ubuntu 16.04 Xenial Xerus. After installing Xtreme Download Manager and opening the application, you’ll be prompted to go ahead and perform the browser integration. 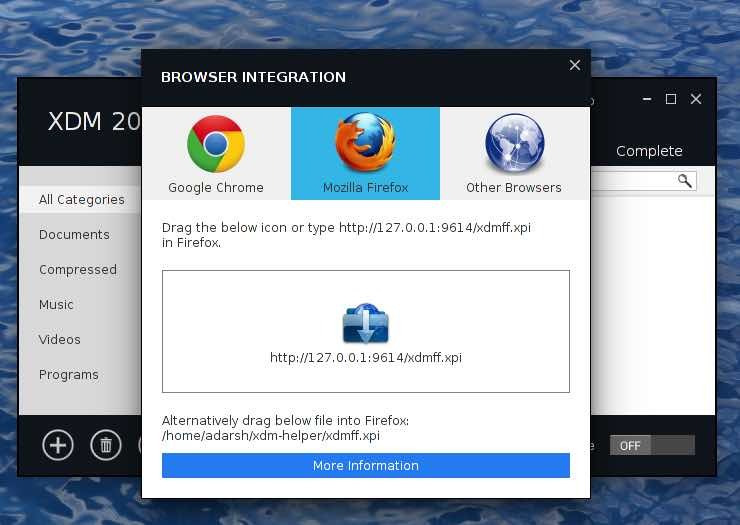 I chose Firefox option and was able to do the integration in no time. 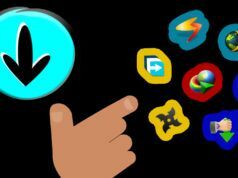 Xtreme Download Manager is full of many features and you need to explore them all to get used to its functions. This simple and easy to use download manager is surely worth a try. Users of Windows and Mac OS X can go ahead and download the installer packages from this download page link. Note that OS X users need to install Java before installing it. Did you find Xtreme Download Manager interesting? Share your views in the comments below. 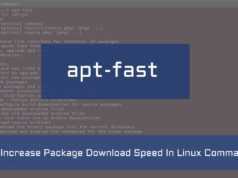 How To Download Packages Faster In Linux Using APT-FAST Command? Tired of IDM? 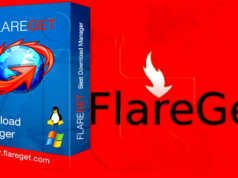 Switch to Flareget !